Spare stuff at home? A bumper food harvest? Tools and equipment sitting idle? Looking for home-grown produce? Need to stretch your food budget? Want to eat fresher produce? Eager to link with people who think like you do? Keen to be a more sustainably lead business? You’re in the right spot. Spare Harvest is a growing community of people who want to thrive on sustainable living. It starts with having spare home food and garden gear and connecting with others who want it. And happens in our online community and marketplace. The greatest joy about sharing is giving and receiving. Spare Harvest brings people together by connecting them and it just goes from there. 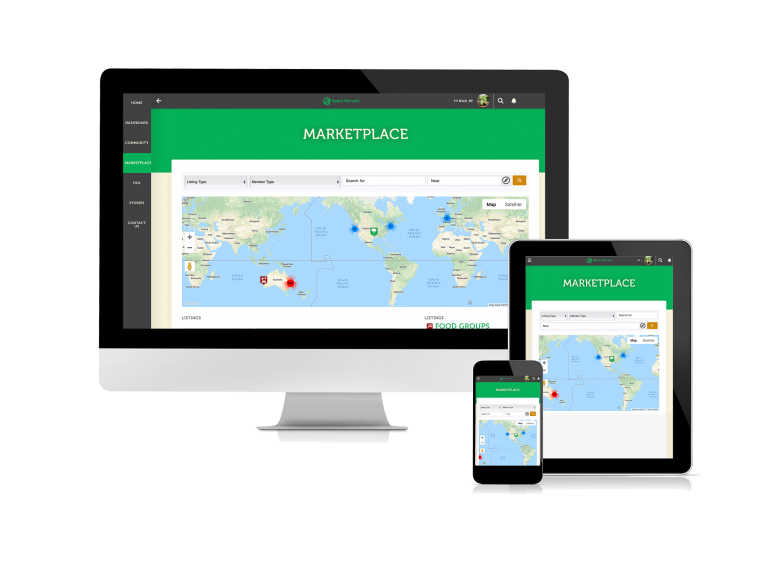 Use our marketplace to connect and chat with people. It’s the easiest way to share, swap, sell and source a whole range of food and gardening listings. It’s easy to get into the joy of sharing with Spare Harvest. You’ll be a champion of sustainable living and reducing wastage by sourcing outside the store. Plus you’ll enjoy the connected social experiences too.